With the latest firmware update for UP24 band, your Jawbone UP24 will last 14 days on a single charge. 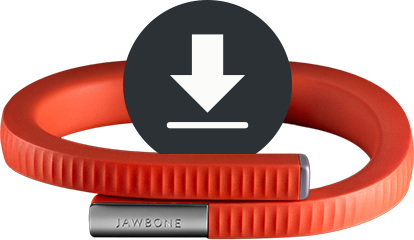 To update your UP24 band, you’ll have to download Jawbone Firmware Updater. Click here to download Firmware Updater.